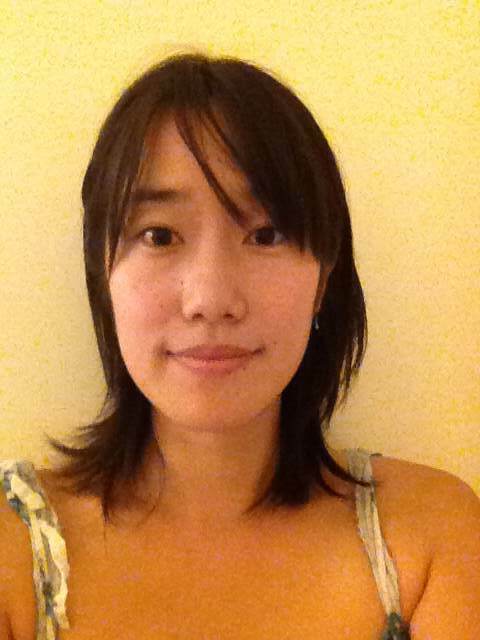 Dr. Akane Sano from the MIT Media Lab will be joining the Rice ECE department in Fall 2018 as an Assistant Professor. She is currently a Research Scientist in the Affective Computing Group at MIT and a visiting scientist/lecturer in the People-Aware Computing Lab at Cornell University. Her research develops new technologies to measure, forecast, understand and improve health and wellbeing using multi-modal wearable and mobile human sensing, data analysis/modeling and application development. She has focused on measuring and predicting stress, mental health, and sleep performance for the purpose of improving overall wellbeing. Posted in Uncategorized on May 28, 2018 by jkh6.